Cryptocurrency is a volatile market space. While we believe cryptocurrency markets will certainly become more widely accepted, one obstacle is this volatility. Other markets, such as precious metals, have proven much more stable over time. 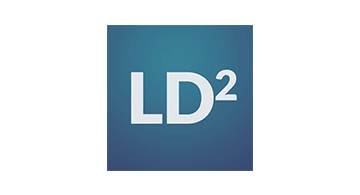 LD2 aims to function as a “stablecoin” – a globally liquid, value-stable, low-volatility, cryptocurrency, without a central bank, 100% backed by precious metals. It brings together the best of these two worlds.